2016 was a great year for games in general, but not so great for me. As I look back at the games I’ve played and reviewed this year, it was hard for me to pick ten that really stood out. I didn’t want to just pick the games I gave the highest scores to, as I wanted to make this list about the games that I truly enjoyed and continue to enjoy. I ended up settling on five games that I know I will continue to play long into 2017. It was a hard list to come up with, but I hope you’ll enjoy these picks as much as I enjoyed playing them. A lack of content and connectivity issues at launch hurt the game initially. 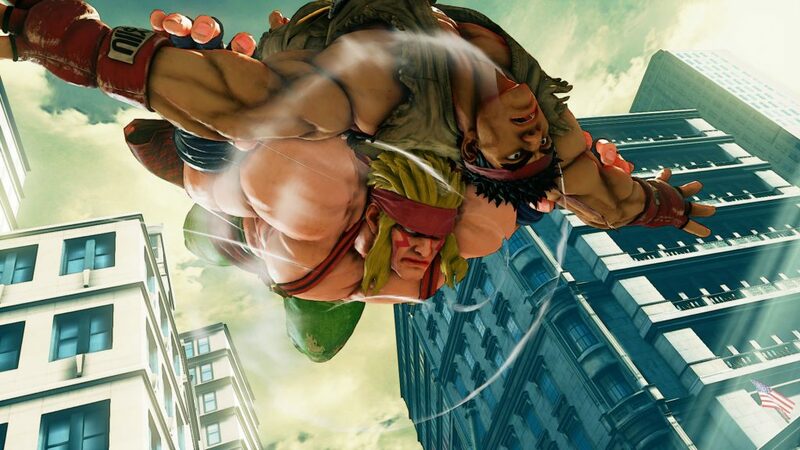 There’s no question though, that SFV‘s gameplay is top notch. If only Capcom hadn’t decided to abandon anyone who didn’t want to play competitively. 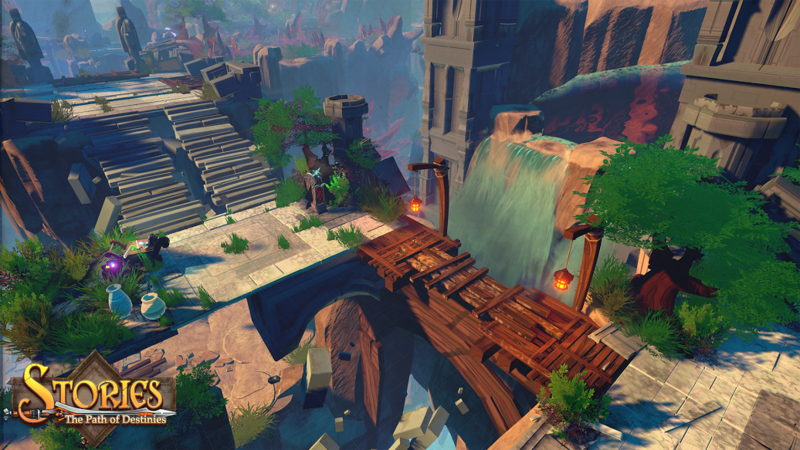 With action, humor and a storybook aesthetic, Stories is the kind of game that’s not hard to get hooked by. I loved every moment of this game. 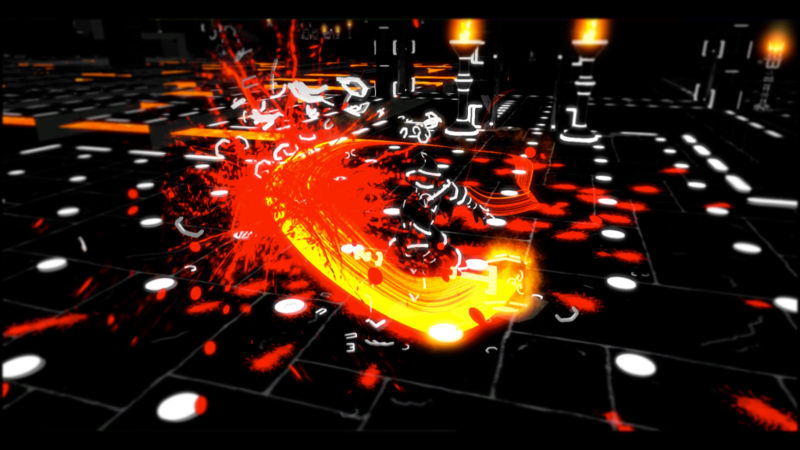 Brut@l‘s take on the roguelike genre is solid, feature-rich and fun. Plus, there’s nothing else out there that looks like Brut@l does. Unlike Street Fighter V, KOF XIV came out with a full suite of offline and online modes. 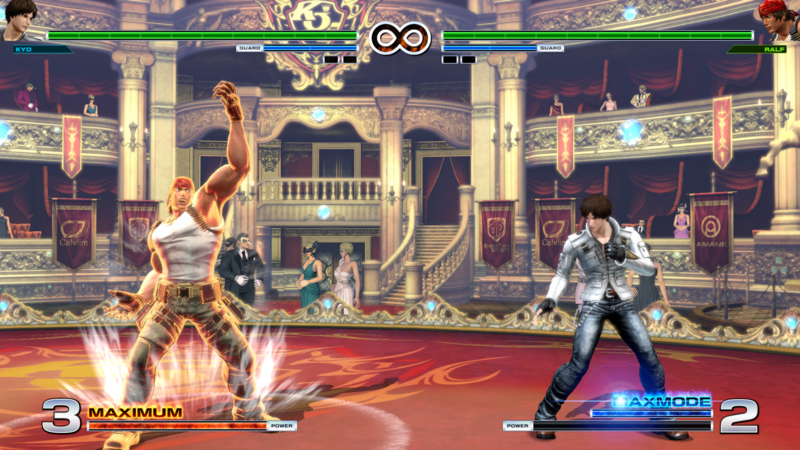 While not quite as refined as SFV‘s gameplay, KOF XIV isn’t far off. The original DOOM was a landmark title back in 1993. Making a new one carries with it a huge heap of expectations. 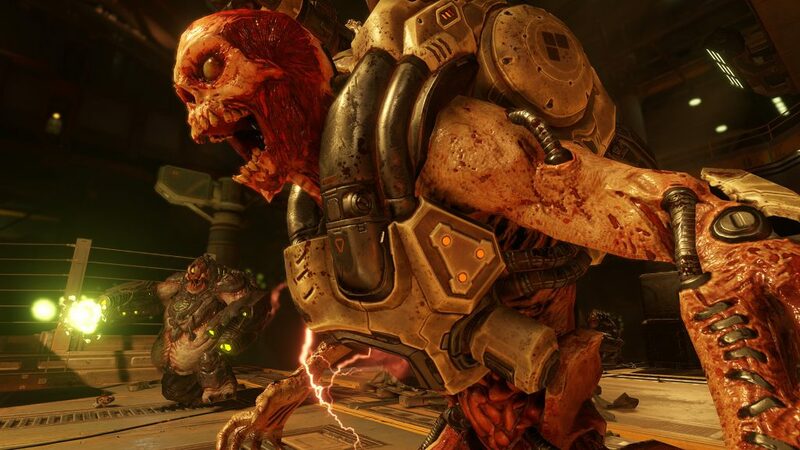 While the new DOOM doesn’t hit all the marks, it succeeds more than it fails. That’s it for me. While 2016 might’ve not held a huge list of games I could personally get behind, it did have its share of gems. As I look ahead to 2017, I can already see many games that I am anticipating. I hope you all have a great holiday season, and I’ll see you all in the new year!